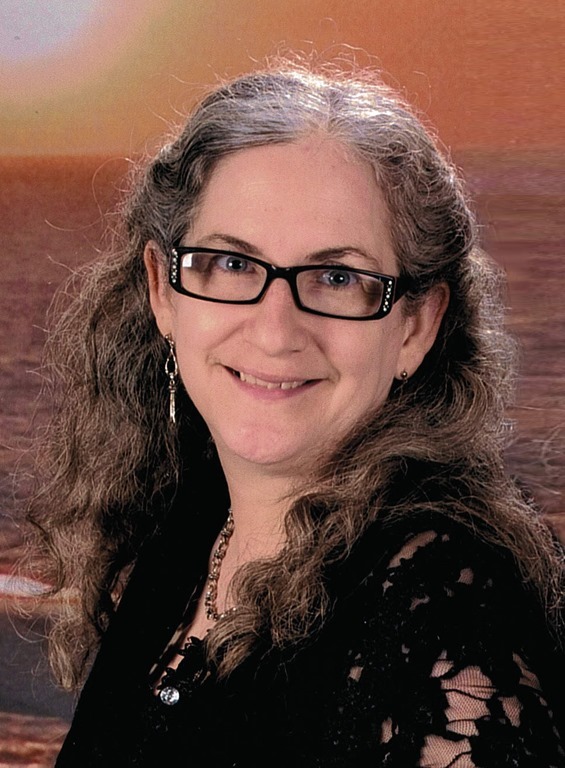 I’m happy to welcome versatile author Ciara Gold, author of western historical romance, sci-fi and fantasy. I’m so glad Ciara can be with us in spirit, even though she’s on the road today. She’ll get back later and has promised to answer all comments and questions. Ciara describes herself as a well-rounded Renaissance woman with more irons in the fire than a blacksmith. Blessed with an overactive imagination, she is constantly jotting down plot ideas for future stories. At present, she has four fulltime jobs; writer, teacher, layout artist for a local magazine, and housewife. Busy is her middle name. When she’s not working, she’s enjoying time with her wonderful family. Married to the love her life, she and her husband hope to spend retirement days on the coast somewhere. Together, they have a son, a daughter, and a cat. Ciara, please tell us how you began writing. Oh goodness, where to start? First, I’d like to thank you, Lyn for having me here as a guest. What fun! I really didn’t know I was going to be writer until much later in life. If fact, I grew up hating to read because it gave me headaches. We didn’t find out until 6th grade that I had astigmatism and needed glasses. By that time, I’d already developed a strong dislike for reading and English teachers didn’t help by choosing boring books we were forced to read. That said, it wasn’t until my first mother-in-law loaned me her copy of Shanna by Kathleen Woodiwiss that I developed a new love of reading. I was thoroughly smitten with romance and devoured everything I could at the time. I was twenty-one and the year was 1979 so yeah, I cut my teeth on those wonderful bodice rippers. A year later, I thought I’d try my hand at writing. It took me two years on a manual typewriter but I wrote 400 pages of drivel. That book is still safely hidden under my bed. It wasn’t until 2003 that I would start writing again and all because my husband mentioned to one of his co-workers that I liked to write. She got me into an on-line critique group where I learned so much about the craft. She and I joined an RWA chapter together. A year and a half later, I had a contract from a small publisher and she had a contract from a mainstream publisher. She now writes under the pen name Lily Dalton. LOL! I need to thank Lily for convincing you to start writing again. Do you use a pen name? If so, how did you choose it? I do use a pen name because when I first started publishing I wanted to keep my two careers separate. I teach in a conservative town and thought it might be best. The last name I chose is from my great grandmother, Clara Gold but I chose Ciara because I liked the play of words in my head. I was thinking Sierras and how golden they looked in photographs but I chose Ciara because my daughter’s best friend at the time had that name and I liked the spelling. Who are your books published with? How did you come to be with this publisher? Or, are you self-published? If so, what made you choose this route? Right now I’m published with Champagne Books, but I also branched out this past year and self published my historical westerns. I signed on with Champagne when they were first getting started. I think I shocked them with how well my first book did and Celestial Dragon was a best seller for them two years in a row. One of my critique partners talked me into submitting the work to them. At one point in time, Champagne had 4 of my historical westerns but I asked for the rights back when they weren’t selling as well as my other books. It was a scary move, but from a business standpoint, it was the right move to make. I spent the summer concentrating my efforts on promoting the westerns on Amazon and did fairly well. Reaching out to new readers also brought some of those readers to my other books which are mostly paranormal and sci-fi, thus it was a win-win for both my publisher and myself. Gotta love when a plan comes together! Oh goodness, too many I fear. Right now I’m concentrating my efforts on finishing the sequel to The Keeper of Moon Haven, a paranormal fantasy set in Victorian England. But I also have three historical westerns started. I’m collecting research for each of those and trying to get a handle on the plot for each. I have about 20,000 words written on each of them, but the one I want to focus on the most is Will’s story. Will is Julia’s oldest brother from Julia’s Golden Eagle. I must confess; I write slow. I’m not sure. Seriously. I’m a pantser so the plot and my characters unfold as I put pen to paper. Actually, I do use a bit of astrology to figure out the basic make up of each character. Numerology plays a part as well. Once I get a basic idea of my hero’s and heroine’s personality, I make sure the name fits the personality I want them to have, so I plug possible names in the Numerology generator until I get something that fits. Wow! That’s an interesting method for choosing character names. I usually choose from baby name lists, making sure the names fit my character’s ancestral roots. 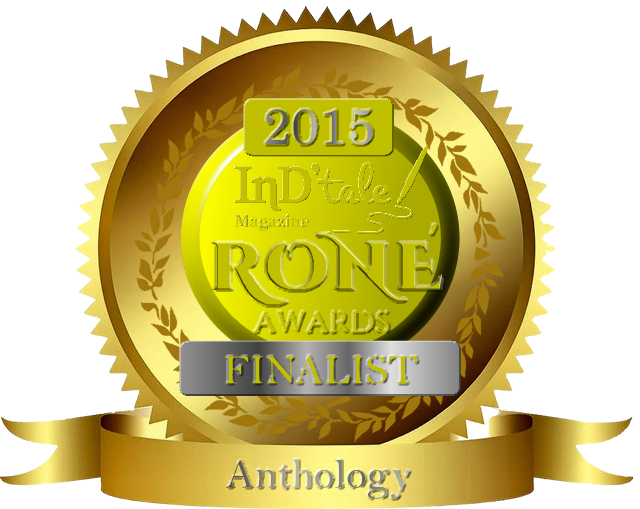 Now, would you like to share some tidbits about your latest release? I sure would. 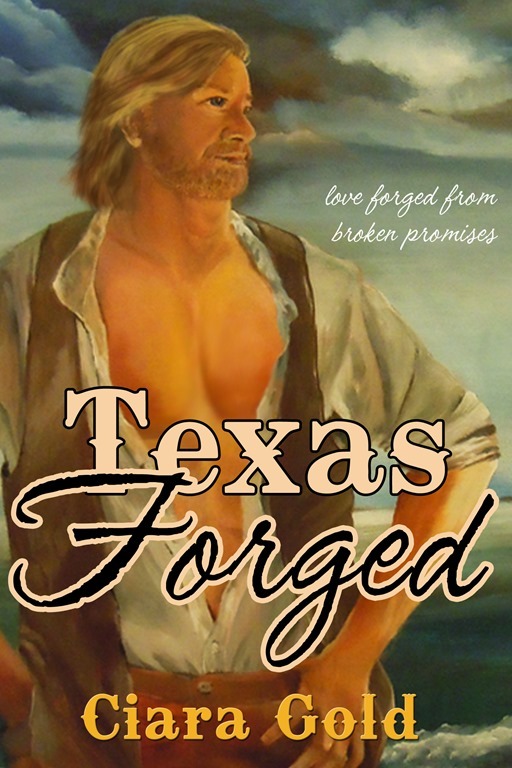 Please enjoy a brief excerpt from my latest historical western romance, Texas Forged. I had such a great time researching for this one as my ancestors entered Texas through the port of Indianola. Thank you, Ciara, for visiting me and giving us a sample of your writing! Thanks also to everyone for stopping by. Loved the excerpt. You created external tension right away, Good luck with your sales. What a sweet thing to say. Thanks so much. I’m woefully behind on reading but I have, Mail Order Marshall, on my Kindle and look forward to reading it and the others in your line up. I saw your interview on Peggy’s blog and enjoyed the excerpt a lot. What a wonderful interview. You prove the maxim, If you want something done, ask a busy person. Congratulations to you and best of luck on your books!! Thanks so much. Yeah, I’ve decided that one of these days I’ll make a t-shirt thst ssys”no, don’t ask”. Alas, I have a hard time saying no. I just want to do it all. Thanks so much for hosting me today, Lyn. My pleasure, Ciara! Enjoy your trip home. See you here later.